Robot vacuums are becoming increasingly commonplace in households, but there are also a plethora to choose from. Here are some of the better ones you can control from your iPhone. There are a lot of robot vacuums about, but not all of them play nicely with the iPhone or iPad. There are some clear leaders for Apple-centric folk, and AppleInsider takes a look at a few of the best options. The N79S ($229.98) has its drawbacks. 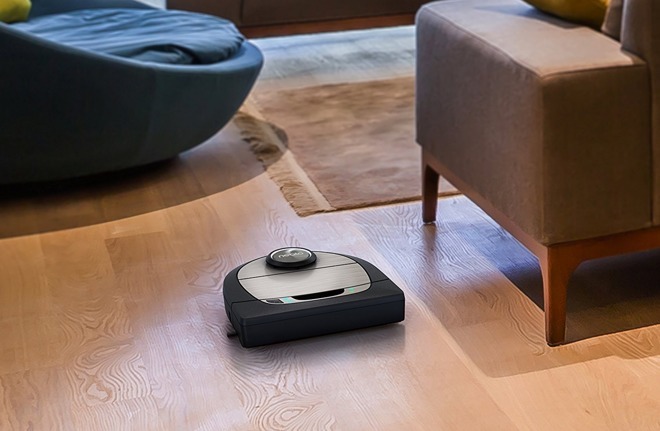 It's not really meant for thick carpets or cleaning up long pet hair — but it is relatively cheap, and still has Wi-Fi, Amazon Alexa, and Google Assistant support, as well as an iPhone app for scheduling cleaning and checking the vacuum's status. It sports 120 minutes of battery life. There is an older version of the robot called the N79, which may be fine if you can find it for less and don't care about losing voice assistants, 20 minutes of battery life, or "Max Mode," which doubles the S's power at the expense of running time. 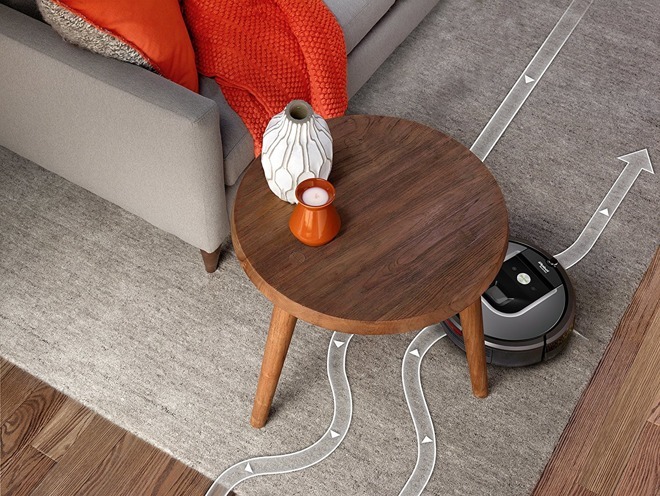 The "Roomba" name is almost as synonymous with robot vacuums as Kleenex is with tissues, but often at high cost. 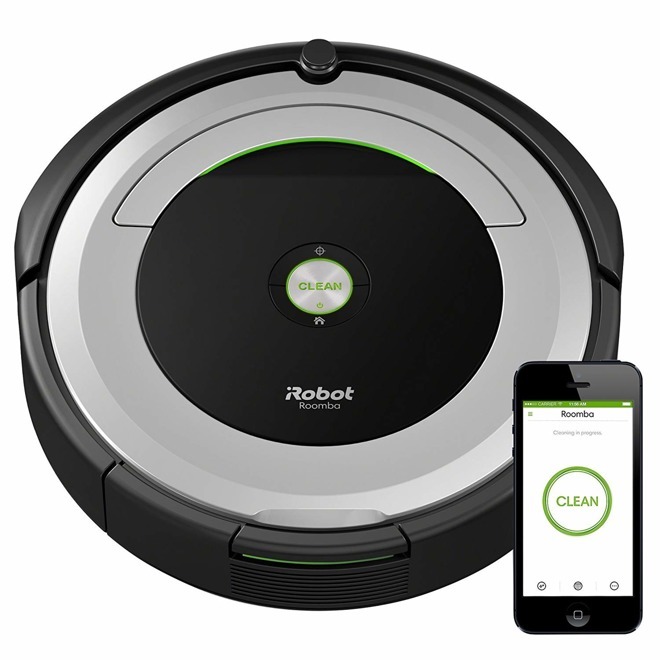 iRobot's Roomba 690 ($279.99) is halfway reasonable though, and performs similarly, if with less battery life than EcoVacs' N79S. 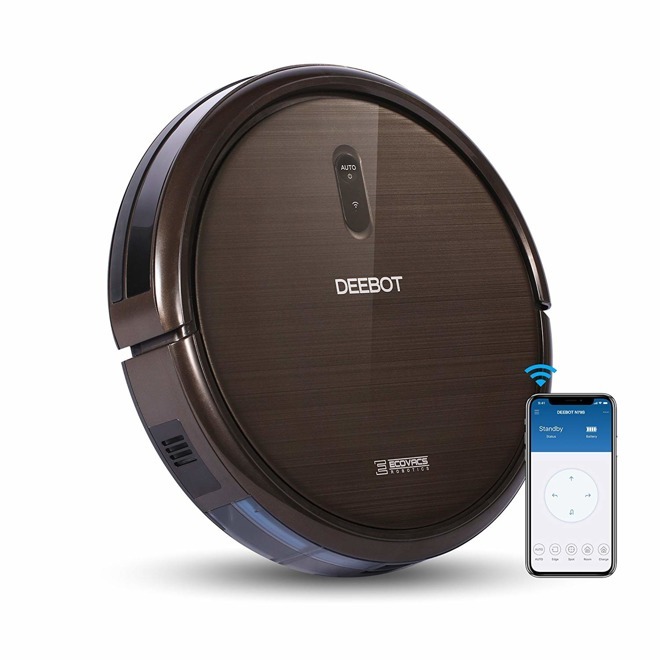 The 690 supports Amazon Alexa and Google Assistant, and can also be controlled via the iRobot Home app for iPhones and iPads. The main reason to get a Roomba is iRobot's record, since the vacuum should be fairly reliable or at least easy to repair. If you're willing to spend a bunch, the D7 ($699) has more cleaning power and some advanced features, including the ability to scan and map multiple floors each with their own custom software-based "no-go" lines. The Neato Botvac D7 Connected It supports both 2.4- and 5-gigahertz Wi-Fi, and "smart" features such as Alexa, Google Assistant, IFTTT, and even a Neato chatbot on Facebook. Battery life is rated at 120 minutes. 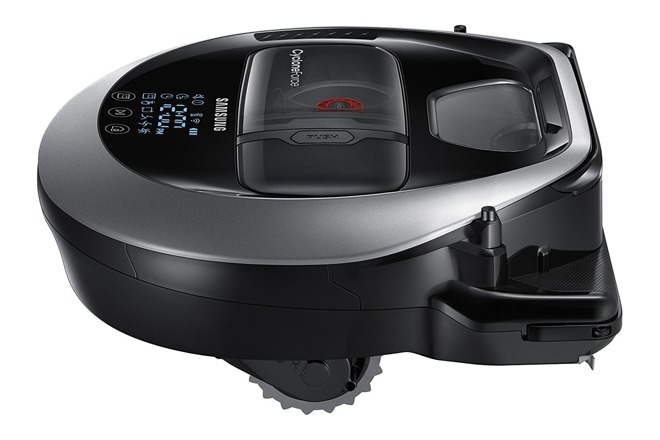 The Roomba 960 ($529) is similar to the 690, but more powerful, and equipped with superior navigation, including visual detection. 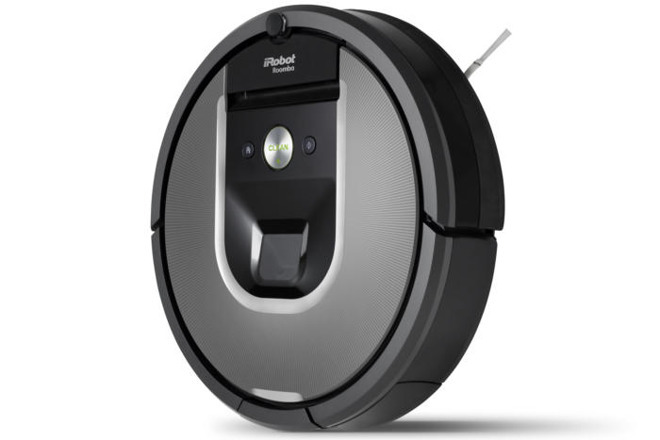 iRobot even brags that the vacuum is "ideal for pet hair," often one of the toughest challenges. It manages this through a combination of suction and "tangle-free" brushes. The 960 can only run for 75 minutes at time, but will recharge itself mid-routine then continue, all without any help. Yeah, we know, but it's still a solid product. The R7065 ($499.99) is strong enough to handle things like pet hair, and has some unique touches, as an upward-facing camera for detecting obstacles like people, and and a visible collection bin so you can tell when it needs to be emptied. Samsung also offers mapping, an iPhone app, and Alexa compatibility. You do make some tradeoffs though, including low battery life, and an absence of any "dirt detection" features.